A recent piece of legislation could change the lives of thousands of qualifying students looking to advance into higher education in Utah. 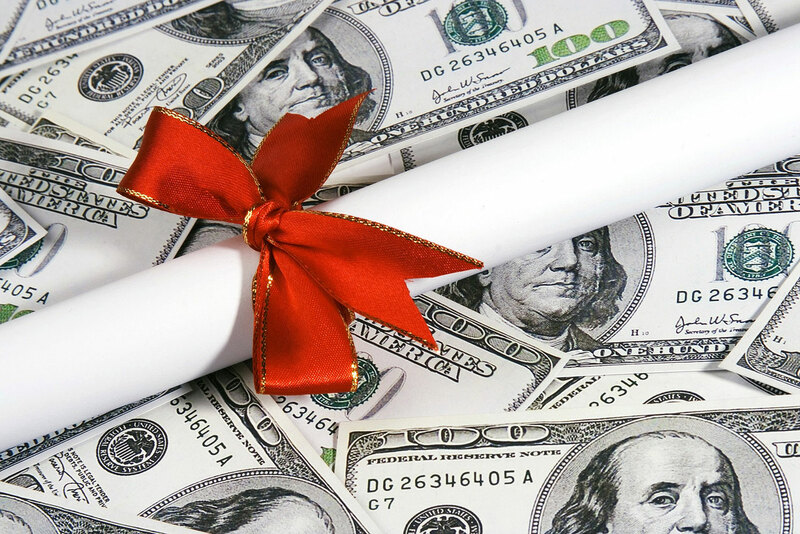 House Bill 260 introduces the Access Utah Promise Scholarship program, which aims to increase the funds available for need-based scholarships. Utah Gov. Gary Herbert signed the bill on March 28. HB 260 is sponsored by Rep. Derrin Owens, R-Fountain Green, who has been financing education since entering office in August 2015. The bill is based off two existing programs: Dream Weber and SLCC Promise. Owens has already raised more than $100 million for education in Utah, and with HB 260, he’s looking to add another $2 million in scholarship funds. According to Tim Sheehan, the vice president of community and government relations at Salt Lake Community College, the Promise program paved the way for HB 260. With the bill having just passed, Utah students can expect to see the benefits soon. With more opportunities for students to enroll in higher education across Utah, Sheehan is encouraging students to stay informed. “We work really hard to keep students in the know during and before the session,” he says. Having students present while Sheehan is reviewing legislation directed at higher education, or, while observing a house debate will always help SLCC’s goals. Staying informed when it comes to politics can seem overwhelming, but the state of Utah has amazing resources for its residents to keep up to date. While Sheehan always recommends visiting the Capitol and seeing a debate or committee meeting in person, the Utah State Legislature website is a great second option. “Utah is nationally recognized for having one of the best legislature websites,“ Sheehan says. The website contains minutes of every committee meeting, entire proposed bills, and even audio recordings of debates. There is also a function to livestream debates in real time. Staying informed is only a click away. With tuition scandals and changes in campus safety regulations happening regularly, staying up-to-date as a student is highly important. “The stuff that happens on the Hill directly affects every single one of us: students, faculty and staff,” Sheehan says.